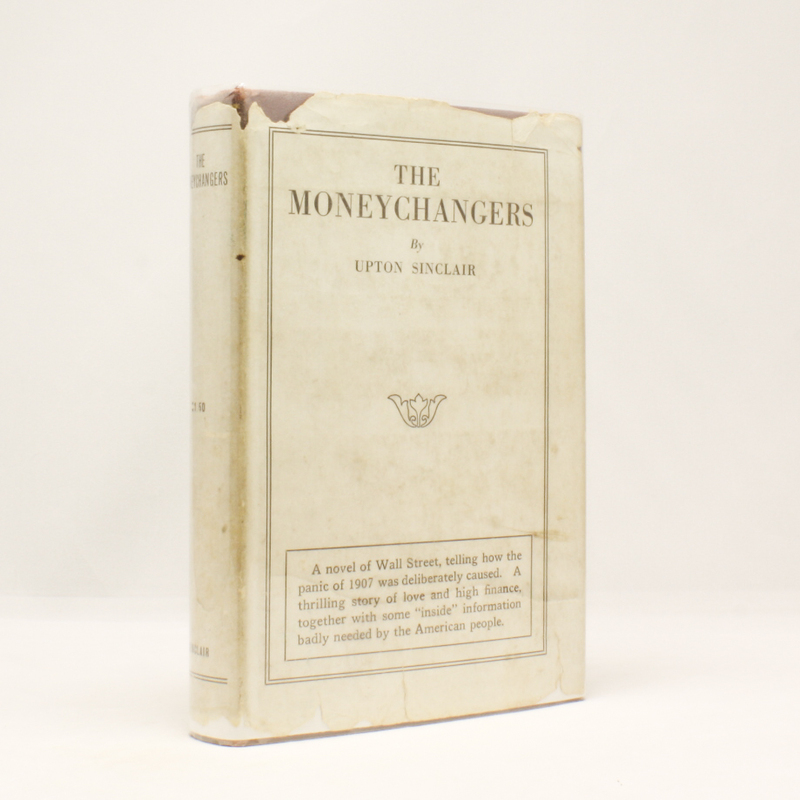 The Moneychangers - IFA Vintage and Current Book Library - Index Fund Advisors, Inc.
Notes: Nice looking dust jacket. A novel of Wall Street, telling how the panic of 1907 was deliberately caused. A thrilling story of love and high finance, together with some "inside" information badly needed by the American people.